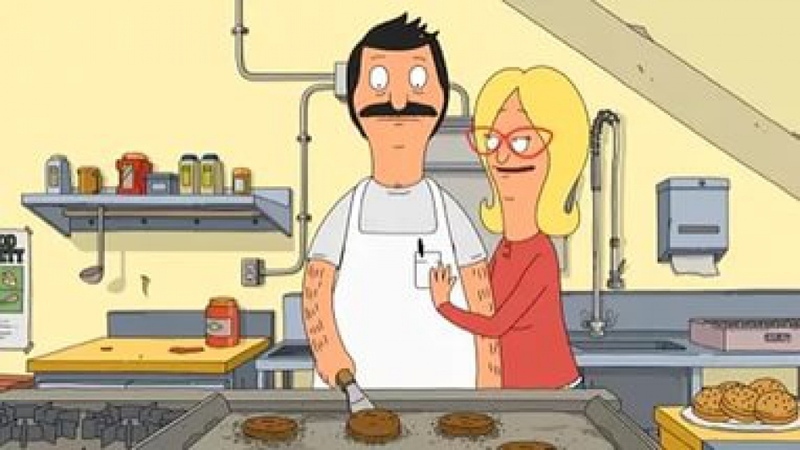 Bob’s Burgers is a long-running American animated sitcom, which has been on air on the FOX channel since January 2011. 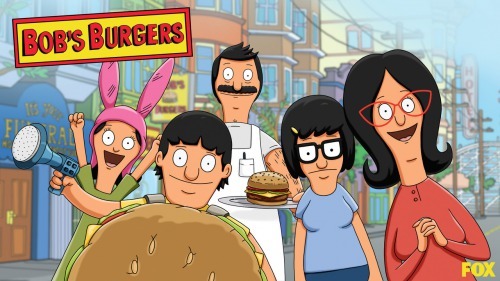 The series has been penned and promoted by Loren Bouchard who also serves as exec producer alongside Jim Dauterive. Bob’s Burgers is a product of Wilo Productions, Buck & Millie Productions and 20th Century Fox Television. 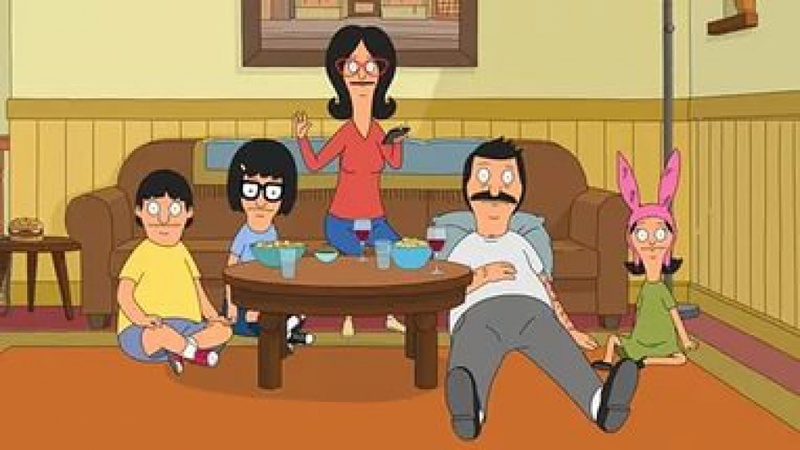 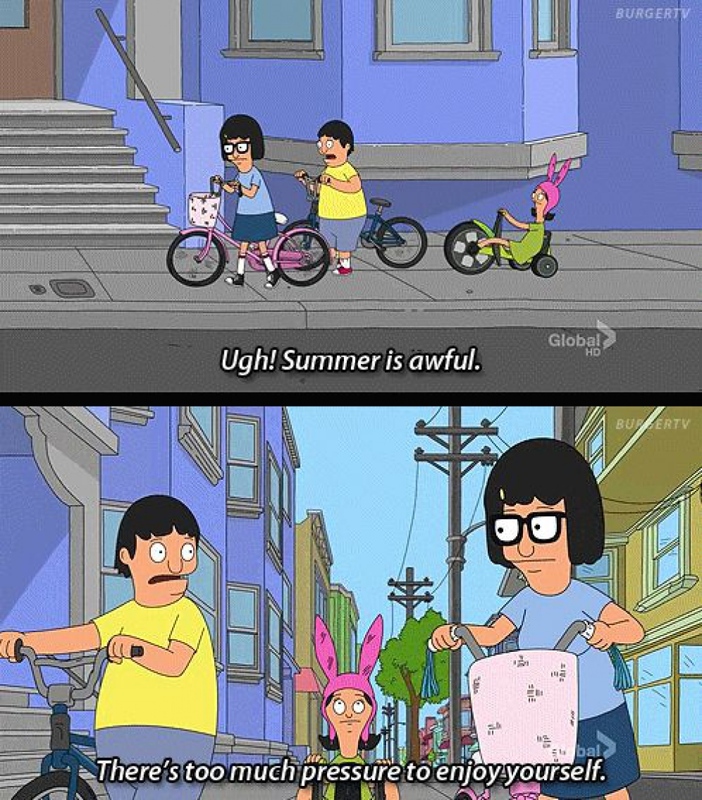 The plot of Bob’s Burgers follows the Belcher family comprising parents, Bob and Linda, and their three kids - Tina, Gene and Louise. Bob tries to run the family hamburger diner in a businesslike way, but his kids and hysterical wife not only fail to help him, but very often hinder. 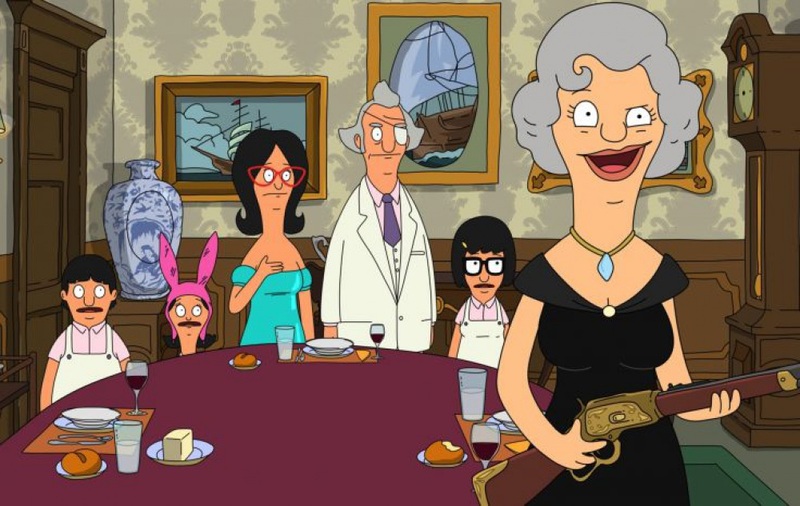 Initial season of Bob’s Burgers drew in more than 4 million viewers in average. 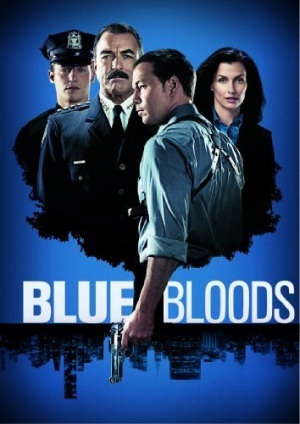 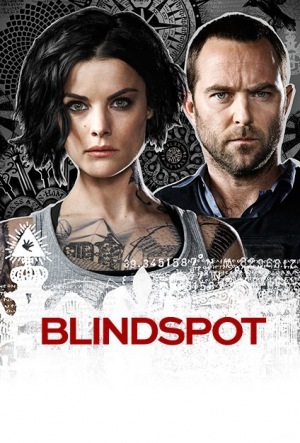 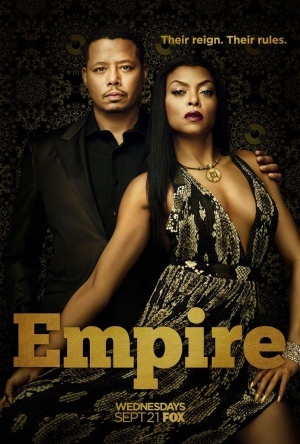 But as it usually happens, the ratings drop with the following episodes and, as a result, the second run amounted to only 9 episodes instead of 13. 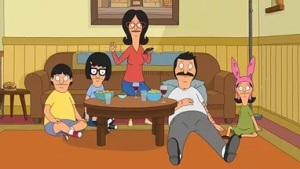 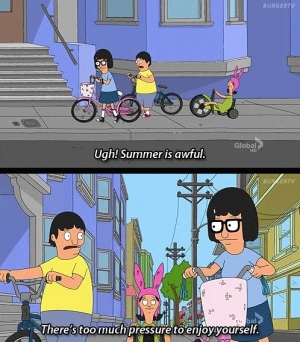 However, the sophomore cycle was a success, and the production company picked up Bob’s Burgers for another season. 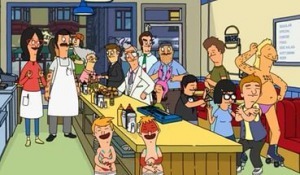 By that time the sitcom had garnered its loyal fan club and become a cash cow for the producers. 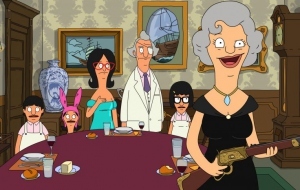 In general, Bob’s Burgers deliver them about 4.4 million viewers, which is a considerable count, and the renewal decisions do not come as a surprise for the audience.